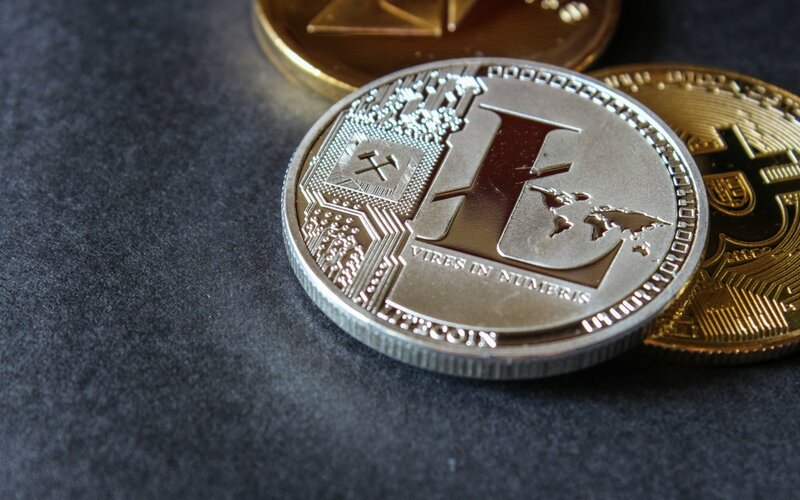 Charlie Lee took to Twitter yesterday to talk about some of the earlier issues that Litecoin faced before it became what it is now: one of the most well-known cryptocurrency projects in the world with an almost $2 billion market capitalization. He pointed out that during the early stages of Litecoin, there were threats of 51% attacks. For those who are unaware, 51% attacks involve a group of miners that are able to control more than 50% a network’s hashrate, or computing power. One of the reasons that blockchain has so much potential is because this process is much more arduous than the traditional hacking of a device or network, and why it is praised as a very secure technology. However, a 51% attack would overcome this security. Lee stated that because of these threats, he was forced to compromise through checkpoints. Checkpointing “relies on the developers deciding which is the right chain”, and Lee acknowledges that – on some level – this is a “centralizing feature”. Many blockchain and cryptocurrency purists are involved with the sector specifically for its decentralization and transparency, and might argue against these principles, but for Lee, “it made sense”. Lee continued, pointing out that while this does mean that pure centralization is compromised, the network is ultimately improved, and more reliable than ever. It also means that the overall network is stable. 2/ It’s trading off some centralization for network stability and reliability. Satoshi also used checkpoints in Bitcoin in the beginning. Though one can say that it is similar to the idea of UASF as users can decide whether or not to run or upgrade to the latest checkpoints.